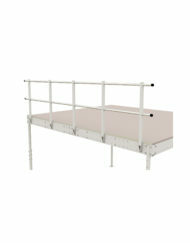 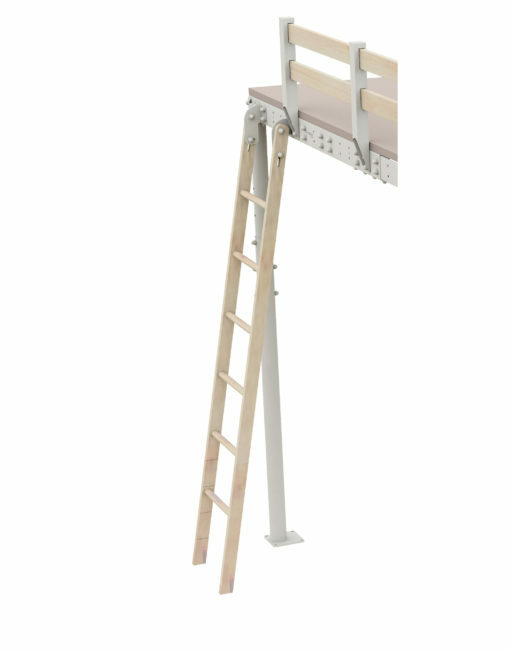 A DIY loft bed ladder designed to go with the T8 mezzanine. 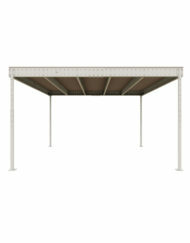 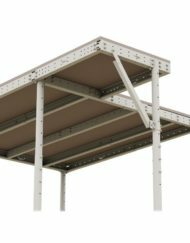 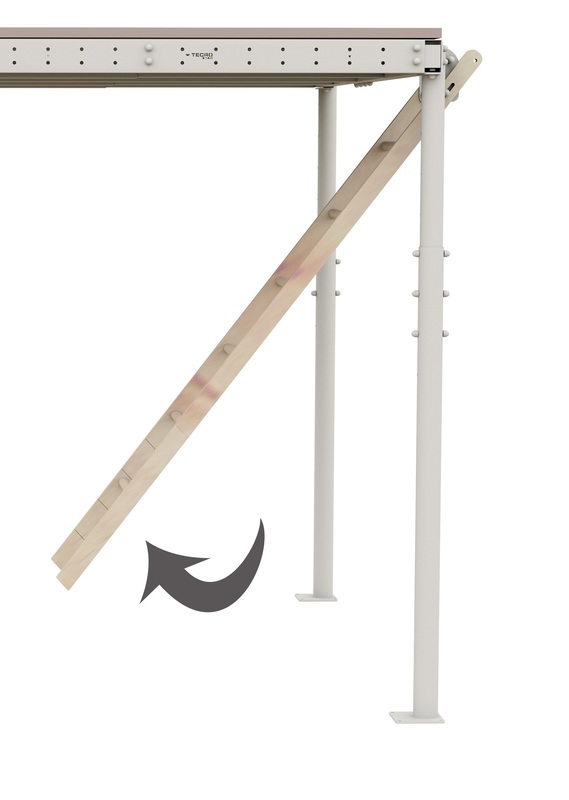 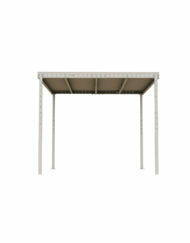 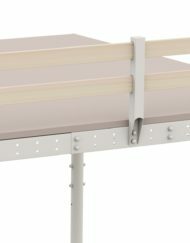 80° with adjustable height to fit your loft perfectly. 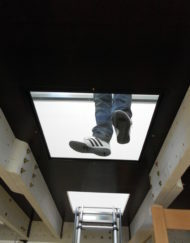 Retractable to save space. 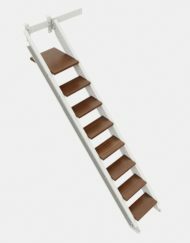 This clever retractable ladder is made of beech wood that has been varnished with linseed oil. 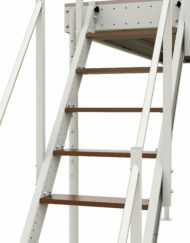 This gives the ladder a very natural finish as well as excellent protection. 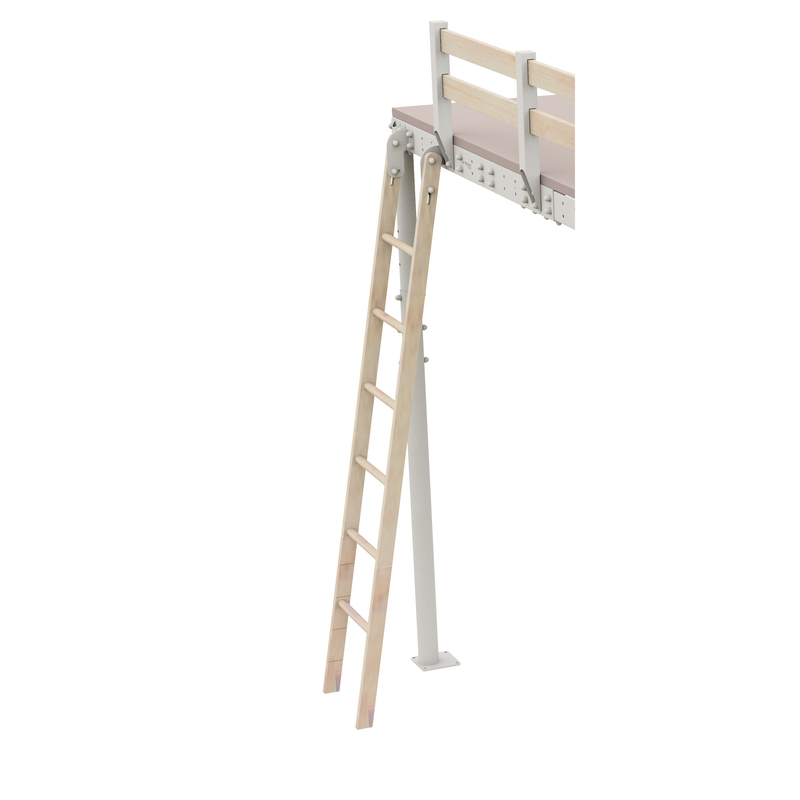 This ladder has a slope of 80°. 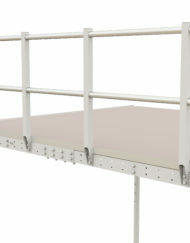 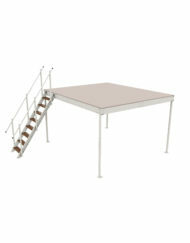 Fully compatible with the T8 mezzanine and TW8 wooden mezzanine. 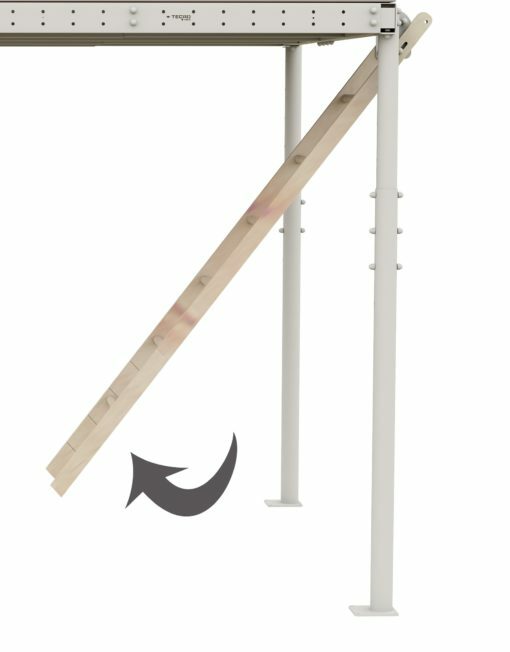 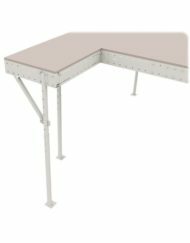 You can place this on any of the four sides of the mezzanine or if you would like you can even install it inside the structure. 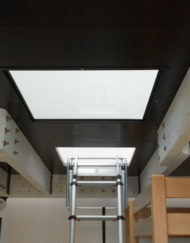 The ladder can also be retracted indwards underneath the mezzanine making it completely hidden. 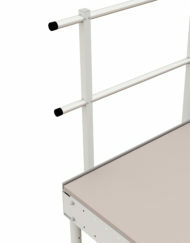 A metal holder is already included to hold it safely in its retracted position. 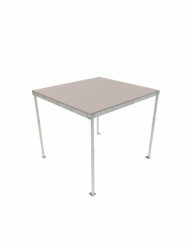 Height: 161.6cm (minimum) => 210.2cm (maximum), adjustable every 12cm. 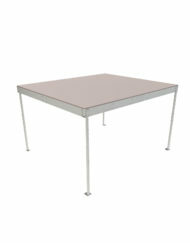 Working width : 36.2cm / Outside width = 41.2cm.